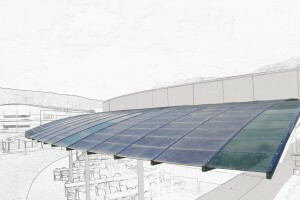 Design, realisation and installation of renewable energy systems for building integration. 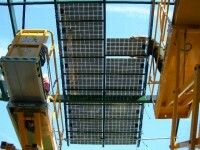 The company adresses the photovoltaic and thermal solar technologies. 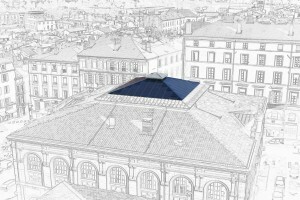 2ES is established as a key player on the building integrated photovoltaic canopies market. 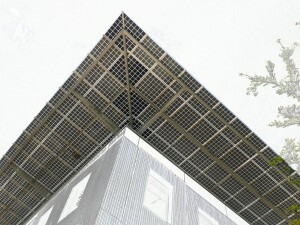 2ES offers solutions to integrate the whole range of renewable energies in order to enhance building energy performances. However, 2ES decided to highlight its expertise in photovoltaic canopies (flagship product) and the placing on the market of its brand new solar kiosk Kiosun. 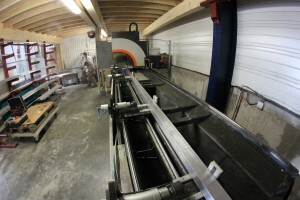 The company also created aluminium structures with an innovative technology for solar panels. Every system is unique, always close to the customer needs. 2ES solutions can adapt to every design and architectural requirement and can be of any form : curved, pyramid-like or flat. 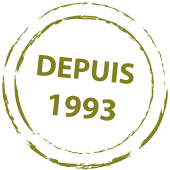 The company is based at Le Versoud near Grenoble in 1000 m² premises. 2ES has a research and development department, a design office, a manufacturing workshop and an installation team with a vehicle fleet suited to any building site configuration. 2ES assists you all along your project. an expertise in building and solar technologies constraints. If you have any questions or request, please feel free to contact us.